Laser technology has transformed the landscape of dermatological treatments to enhance the look, feel and health of your skin. Brightening, tightening, and toning for a more youthful look and feel are within your reach. Have you dreamed of removing or reducing the appearance of tattoo’s, birthmarks, and scar’s? Do your wrinkles and dark spots make you look older than you are?Your time has come. 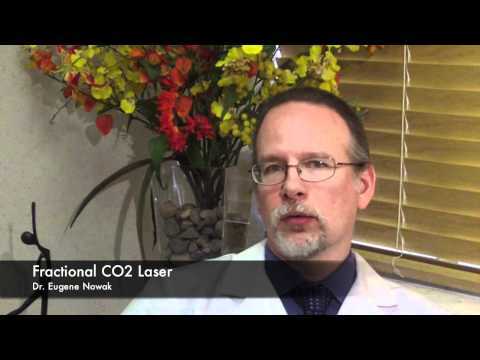 Dr. Nowak offers a variety of procedures for you to click below.